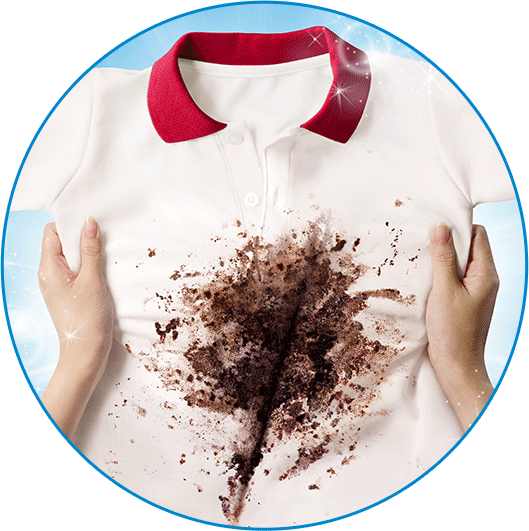 How did OxiClean™ Versatile Stain Remover work for you? 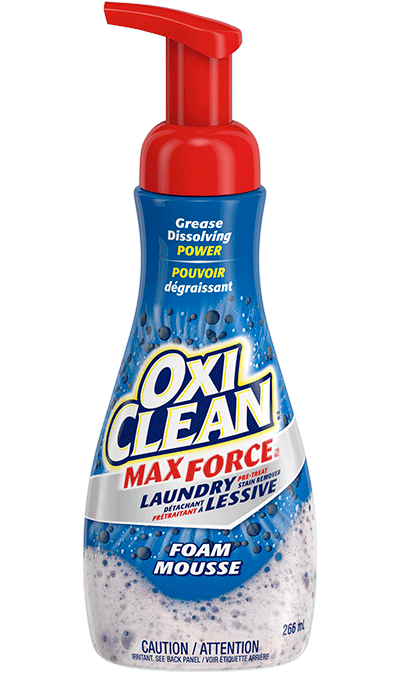 While OxiClean™ Versatile Stain Remover is not a laundry detergent, you can use it WITH detergent to boost your detergent&#39;s cleaning power. 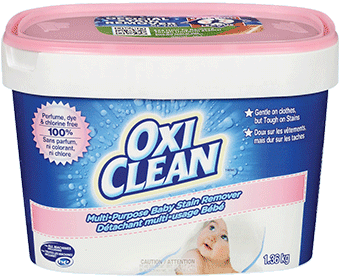 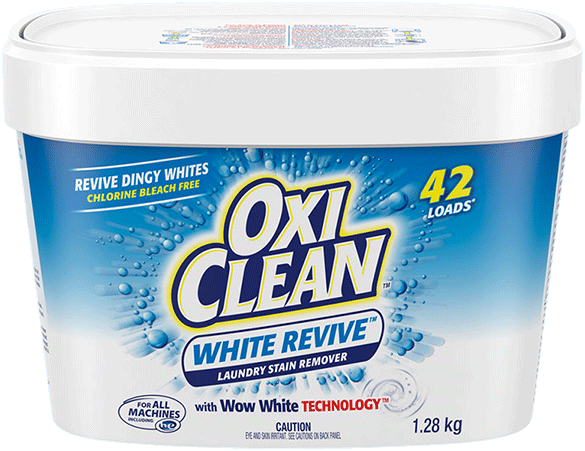 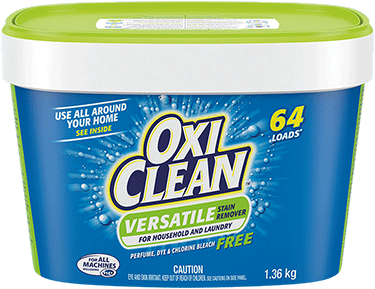 If you need a laundry detergent, try an OxiClean™ laundry detergent such as OxiClean™ HD™ Liquid Laundry Detergent, OxiClean™ HD™ White Revive™ Laundry Detergent, or OxiClean™ HD™ Laundry Detergent Paks. 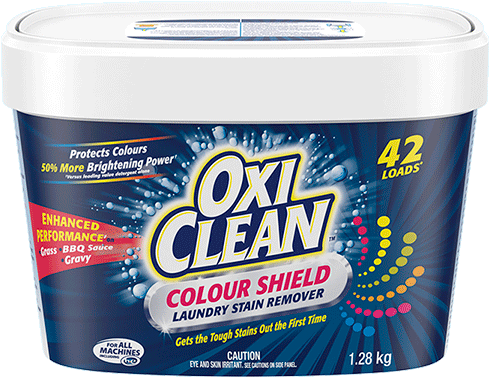 OxiClean™ Versatile Stain Remover can be used on a variety of water washable fabrics and surfaces, both indoor and outdoor. 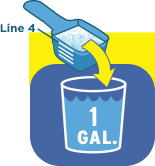 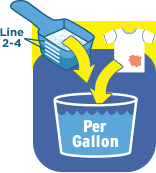 If washing in cold water, first dissolve in 473 mL of warm to hot water. 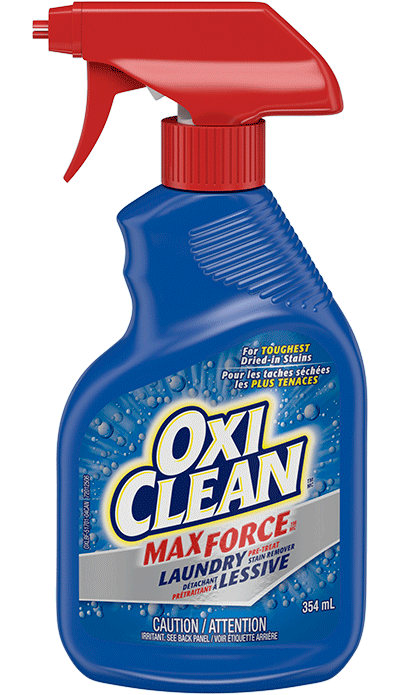 Add to cold water. 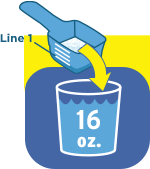 Can I store VSR solution in a sealed container?